The last volcanic activity on the island took place in the year 1950. Parts of the volcano of Santorini are: Nea Kameni (1707-1711 AD), Palea Kameni (46-47 AD), the underwater volcano Columbo (active) (1650 AD), the Christiana Islands. 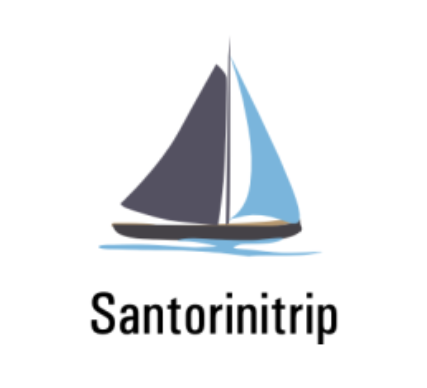 Santorini belongs to the volcanic arc of the Aegean sea and along with Methana, Milos and Nisyros is characterized as an active volcano. Santorini, as well as the islands of Thirassia and Aspronissi are remnants of the volcanic island of Strongyli. Strongyli was a volcanic cone. The central part of it erupted along with the crater of the volcano during the Minoan era eruption of 1613 BC that resulted to the creation of what we now call the caldera of Santorini and to the destruction of the prehistoric civilization of the island. In the sea gap created between Thira and Thirassia, -1.500 meters deep-, volcanic cones emerged in various times forming the following islands: Palea, Mikri and Nea Kameni, Kameni of Georgios A, Kameni of Fouke, Afrossa and Daphne. 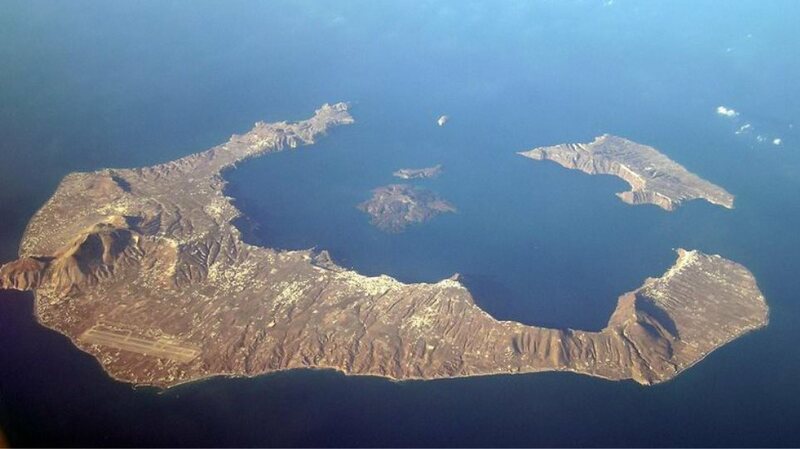 All these islands grew slowly and became one, except for Palea Kameni.